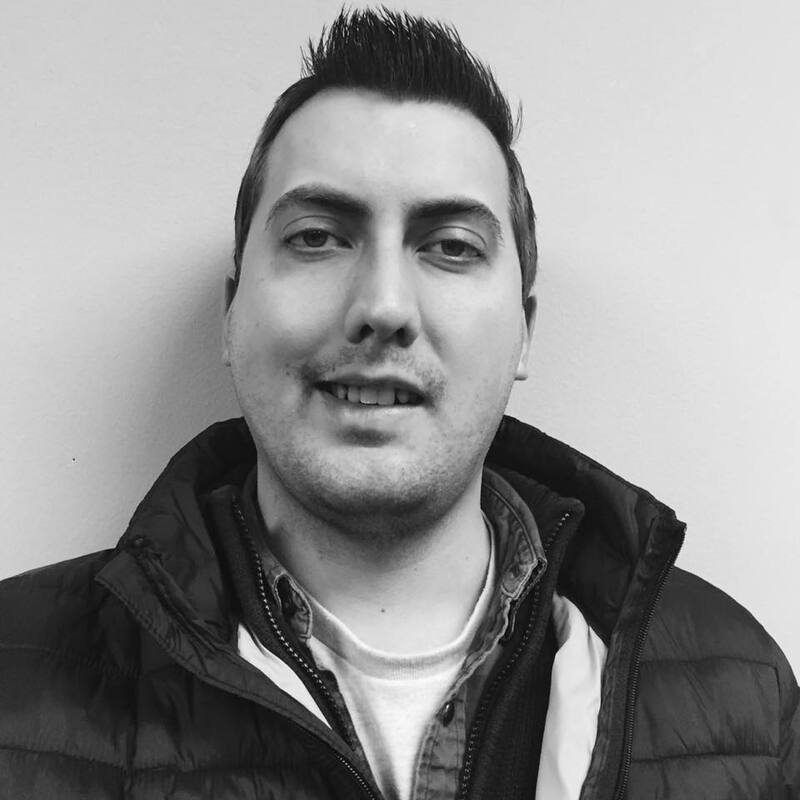 The Blade’s 36th annual Northwest Ohio Rib Off will take place this summer from August 16-18 at the Lucas County Fairgrounds in Maumee, Ohio. Performers at this year’s Rib Off, presented by Dunn Chevy Buick, will be Justin Moore, Night Ranger, and Hotel California, an Eagles tribute band. 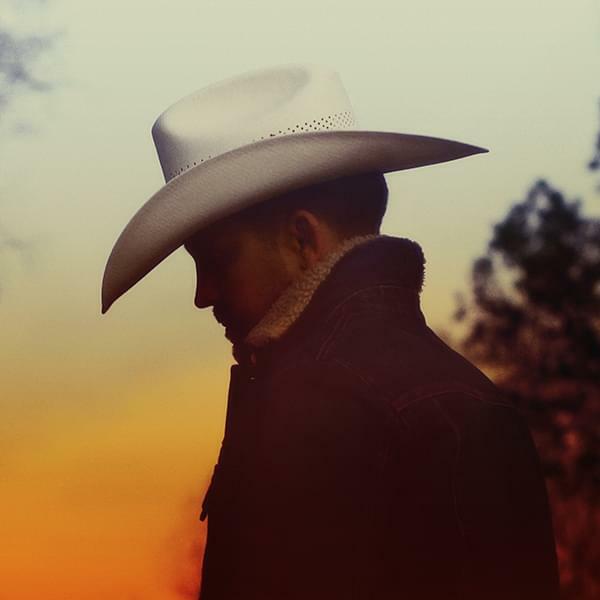 On Friday, August 16, country artist Justin Moore will kick things off. 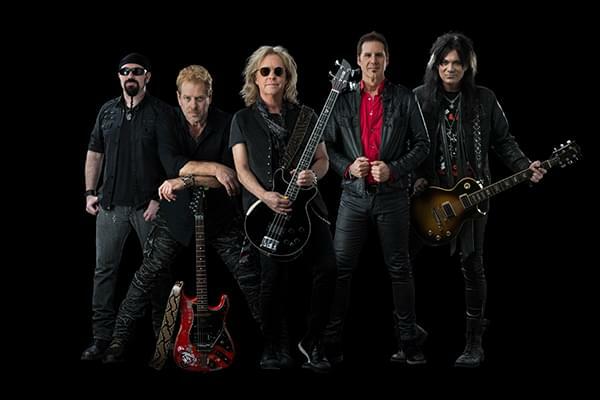 On Saturday, August 17, the popular ’80s rock band Night Ranger takes the stage. Sunday, August 18, is Family Day. Hotel California, a tribute band will perform, recreating the legendary sound of The Eagles, one of the most popular bands in rock history. As always, plenty of mouth-watering ribs will be available from pitmasters both locally and from afar. The event is part of the National Barbecue Cookers Association. All NBCA members are certified Food Safety Professionals. Tickets for the Northwest Ohio Rib Off will be available beginning April 12 at etix.com, Stranahan Theater box office, all Tireman locations, and Buckeye Broadband stores. 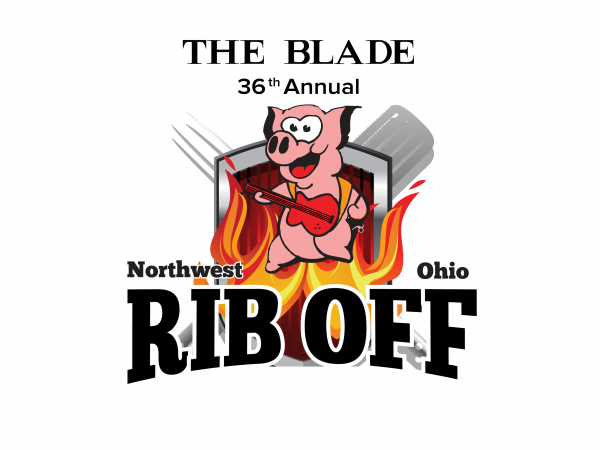 More information about The Blade’s 36th annual Northwest Ohio Rib Off is available at www.nworiboff.com.